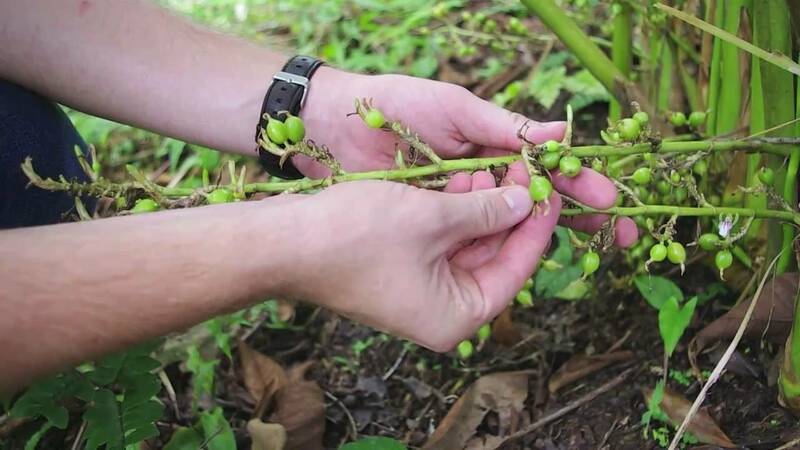 Learning how to grow cardamom is easy. Cardamom is a popular aromatic spice that’s widely used today. Having a unique sweet taste, it’s been used as additives to various commercial beverages. You can also add the Cardamom to some recipes. 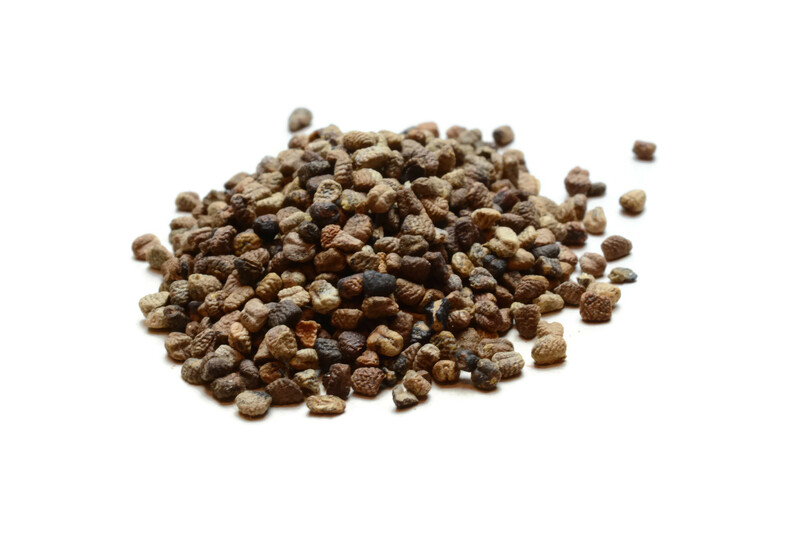 Moreover, the spice has been a favorite in its native India for thousands of years now due to its various uses. The Cardamom spice has been used popularly to add more flavor to several traditional Nordic sweets and breads in the Scandinavian. As it’s one of the world’s most expensive spices, after vanilla and saffron, a lot of homeowners would want to learn how to grow this botanical in their yard. Learn how to grow cardamom with the help of this guide. Place the Cardamom seeds for planting in a clean container. After that, pour hot water over the seeds. Soak the seeds in the hot water for up to two days before you start to plant them. Use a pot with drainage holes to plant the seeds. Fill the pot with soil that has a combination of seed starting mix and sand. Then, sow the seeds at the surface of the soil about ¾ inches away from each other. Cover with ¼ inch of moist sand after sowing. Conceal the pot with a plastic wrap in order to keep the sand and the seed starting mix to stay moist. After which, place the pot in an area having a temperature of 70 to 85 degree Fahrenheit. Use sandy and loamy soil that’s rich in organic manure and matter if you do not have a seed starting mix. The soil must be slightly acidic and have a neutral level of around 6 to 6.8. 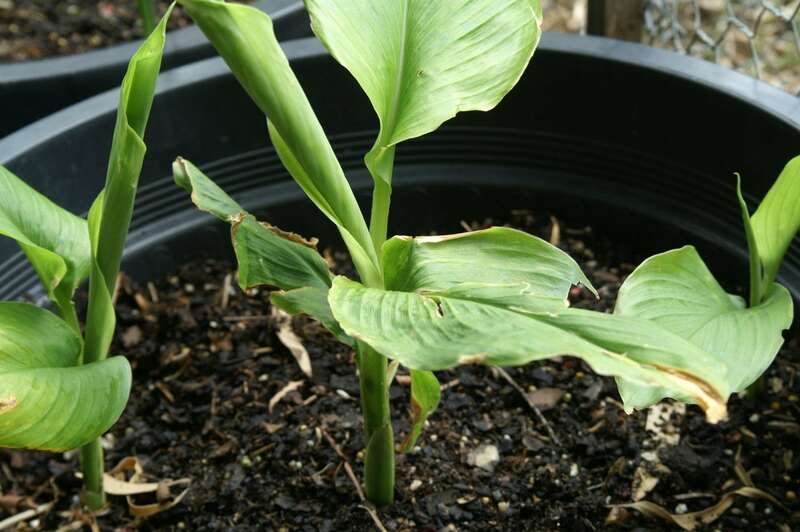 Use the right substrate that must be well-drained in order to successfully grow the Cardamom plant. Using the right substrate that’s well drained also helps the water to easily drain out. Keep the soil moist all throughout. But it should not be waterlogged or damp or it will kill the plant. Next, sprout the Cardamom seeds. You will not be seeing any sprouts until after about a month since the seeds are very slow to germinate. The emergence of sprout can take place at any point in between the two weeks up to three months right after the seeds have been planted. Move the pot near a windowsill once you start seeing the sprouts, so they get to receive enough sunlight for only part of a day. On the other hand, you can also place the Cardamom plant directly under a grow light, perhaps, near one of the ends where illumination tend to be dimmer than in the middle. Keep the soil damp at all times. Feed them at least once in every two weeks using a liquid kelp plant food. Add two tbsp of this plant food to a gallon of water before feeding it into the plant. Transplant the seedlings after about five to six months when they have already shown four leaves. Plant them individually into four inch pots that have potting soil. Again, keep the soil moist at all times and never let it dry out. Keep it humid and well maintained when growing in a greenhouse. Place the plant in an area that receives partial sunlight since it’s not tolerant of cold. Increase watering in summer or when the plant starts setting fruits. Apply organic fertilizers that are high in phosphorous. Feed it to the plant at least twice in a month in the entire growing season. 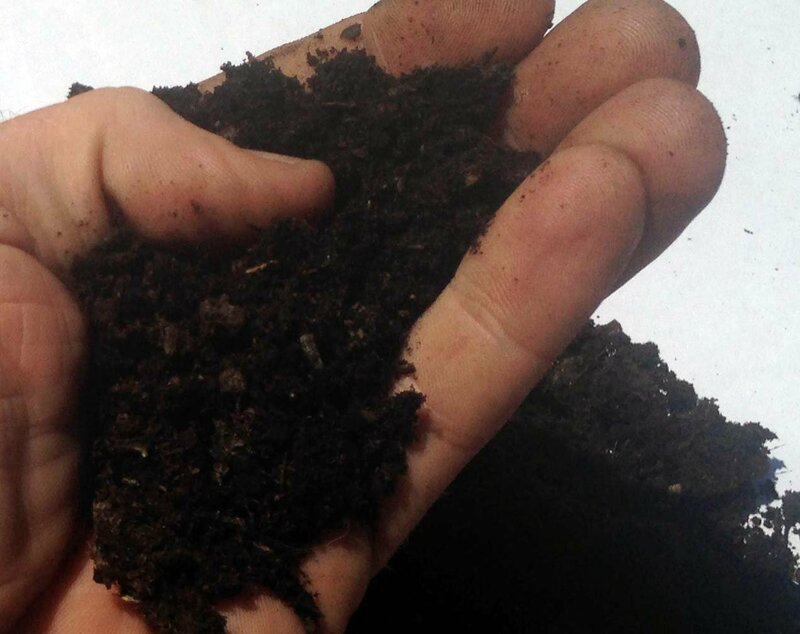 Most importantly, apply about five kg of aged compost or manure each year. Dry the pods for six to seven days right after harvesting. Store the Cardamom pods into an airtight container. Place the container in a dry place, far from direct sunlight in order to be preserved for a much longer time. Collect the seeds once the pods become dry and when it’s easier to break open. Place the pods in a bowl, thresh the pod carefully by applying light pressure to it so as to break the dried seed pods. Separate the seeds from its chaff with the use of a small fan or by placing it in a medium screen. Gently shake the screen back and forth while pressing lightly the extraneous matter. Collect the seeds in the same manner as you harvest them. Store in a sealed container and place the container in a dry and cool location, far from direct sunlight. 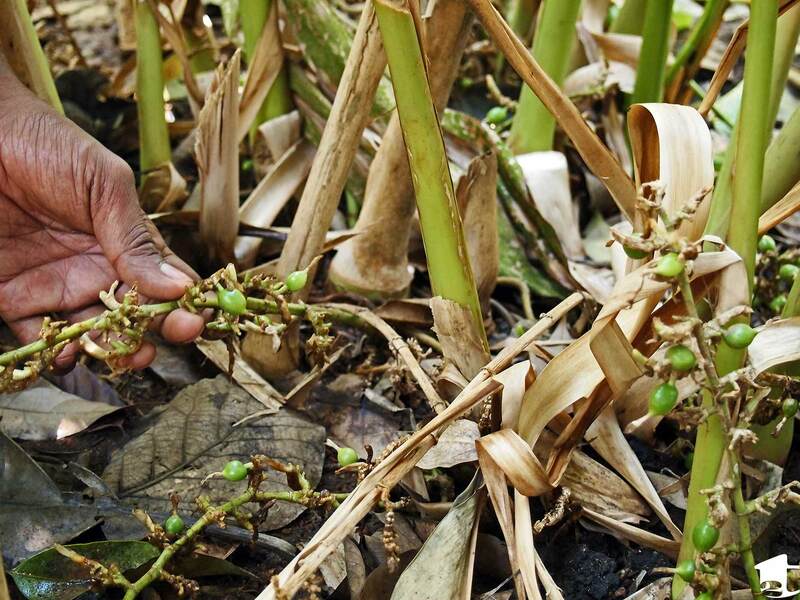 When growing Cardamom seeds for planting, you must also learn how to keep it protected against diseases and pests. First of all, keep your plant to stay healthy at all times. Do not let aphids infect it or the Cardamom mosaic virus will attack it, which is one of the most common problems among Cardamom. Moreover, avoid high planting that can prevent aeration or waterlogged the soil as this can lead to the rotting of the rhizomes. Spray the foliage regularly in order to increase the humidity level of the plant. Do not overwater the plant as this will make the roots to rot and the plant will start to wilt. Furthermore, avoid growing the plant under direct sunlight so as to prevent brown spots from occurring. Fertilize the plant regularly in order to prevent the yellowing of leaves, which is a sign of iron deficiency. You can use Cardamom in various ways. It is very versatile and is known for its distinctive uses. Take advantage of its versatility with the following tips. •	Spice up an ice cream. 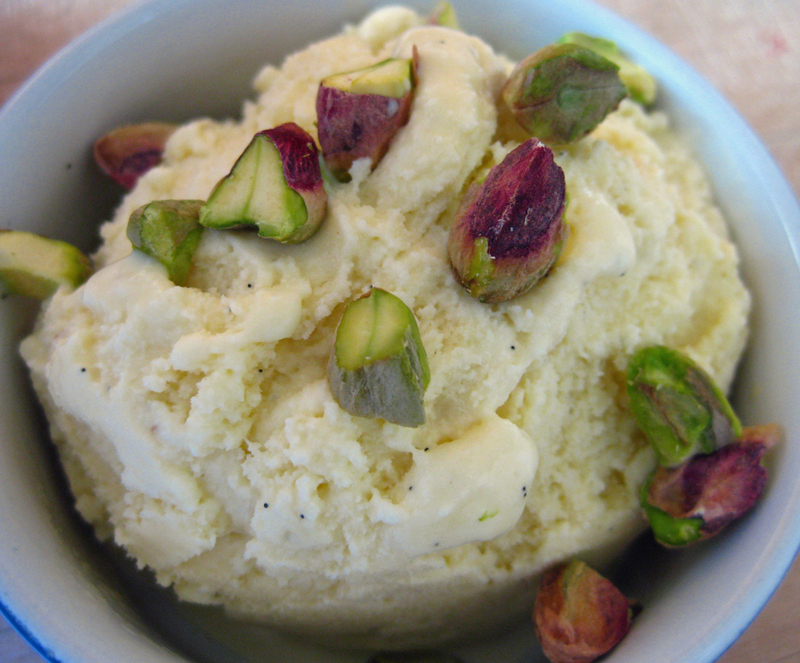 Substitute vanilla with Cardamom the next time you will make an ice cream base. Split the cardamom pod and leave the seeds to infuse in the milk. Let it cool and strain afterwards. Then process the ice cream as usual. •	Make cardamom sugar. Split the cardamom pod to release the tiny seeds. Place the seeds in the mortar and pestle and add one teaspoon sugar. Grind until you achieve a fluffy and powdery mix. Use the sugar to sweeten your coffee and tea or to add flavor to some beverages. •	Use it for a whip cream. Mix a spoonful of the cardamom sugar into a whip cream. Simply add the sugar to the cream and whip the cream as usual. Top your favorite cupcakes, hot cocoa and coffee with the Cardamom whipped cream. •	Kick up your chicken dish. Add Cardamom in your favorite chicken dish, as it is known to work wonders in any savory dishes. Throw a split Cardamom seed to your tomato based sauce. Pour it in your chicken dish. Then, add a stick of cinnamon to it and mix well. •	Freshen your breath. Use the Cardamom as breath freshener, which is a practice that dates back to the Ancient Rome. Apply the Cardamom seeds directly in your teeth after every meal to clean it up and freshen your breath. Chew the Cardamom pod instead of your usual chewing gum and you will have refreshing breath all day long. •	Make a tea out of Cardamom. Rub the Cardamom leaves in order to emit aroma. Pour hot water on it and you now have a flavorful tea. Use this article to guide you on how to grow Cardamom. Take good care of the plants by watering and feeding it regularly and soon enough, you will be able to harvest your Cardamom seeds.